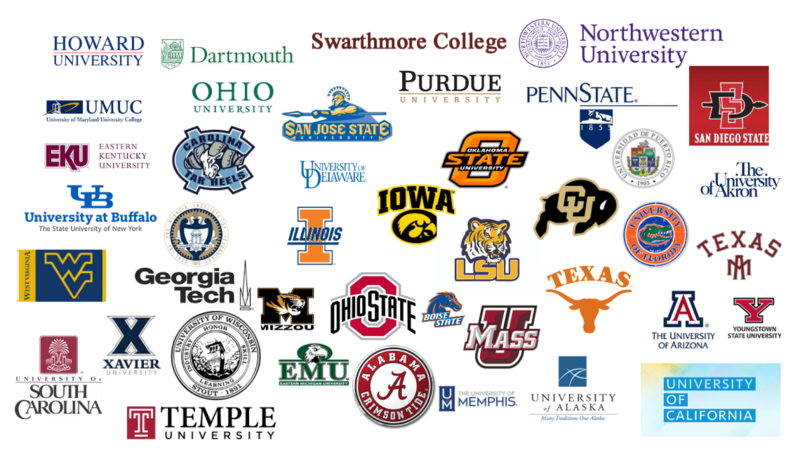 Eastern Gateway students have transferred to over 1,000 public and private universities, colleges, and community colleges, in almost every state and territory, all across the United States. If your ultimate goal is to transfer your Eastern Gateway credits to another school, we encourage you to call the admissions office of the school you plan to attend to understand any transfer criteria. While credits earned at EGCC, a public, regionally accredited college, are not guaranteed to transfer to the program of your choice, we know that thousands of our students have successfully done so. OPEIU Free College Benefit® | All rights reserved.